In this episode we unlock the secret to telling a great brand story. 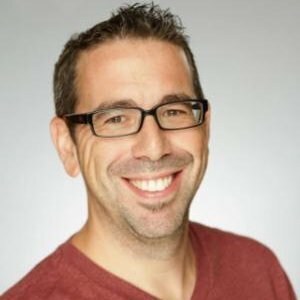 Marc Ensign, of LoudMouse Authority Marketing joins us to share the framework of great storytelling. Learn what your club can do to improve its brand through this timeless art. You’ll also hear Marc’s own inspirational story about how he tried to break into Broadway. The obstacles he faced were seemingly insurmountable, but Marc came up with a genius plan. The problem is, it didn’t work. Find out what happened next. Click here to visit Marc’s LoudMouse.com and download Marc’s eBook on Search Engine Humanization. We’re also joined by Gary Collins, CCM of Master Club Advisors. Gary has a couple of outside-the-box ideas on how to bring more golf members to the club. His big idea is that clubs should offer free golf lessons. Yes, free! It’s a wild idea that just might work. Click here to visit Master Club Advisors.